We look forward to hearing from you. If you are inquiring about a specific property please be sure to include the property name in your message. 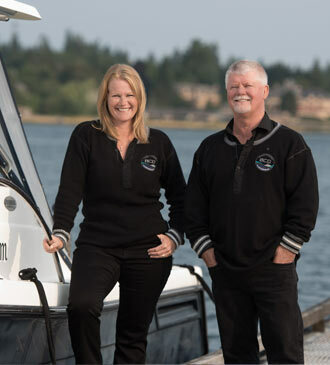 "Real Estate Agents specializing in unique coastal real estate in British Columbia, Canada"